As video chats replace conference calls, Bluetooth audio is replacing headphone jacks. In fact, more and more cell phone makers are dropping the old 3.5mm plug, creating a spike in wireless adoption. 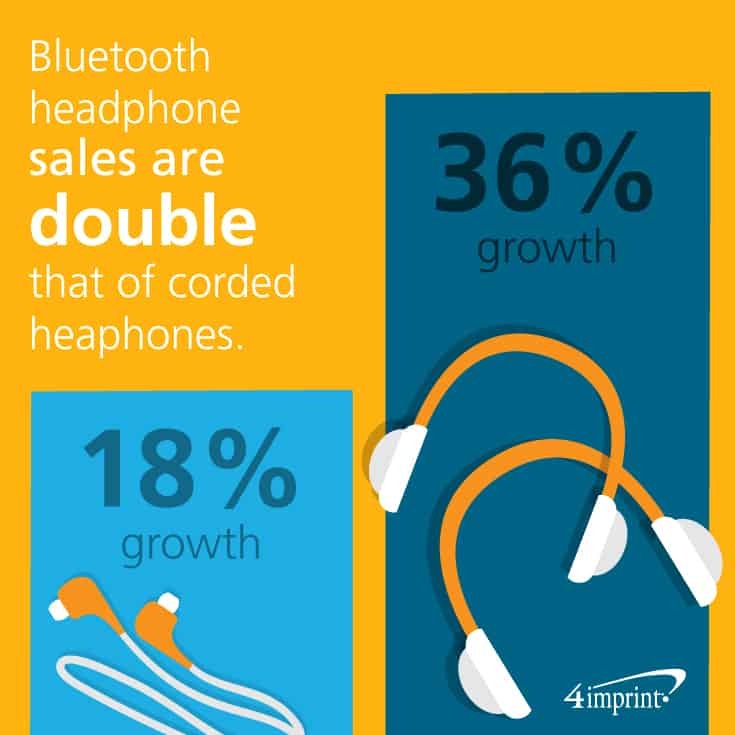 While headphone sales are growing at a rate of 18 percent per year, Bluetooth headphones growth is double that. 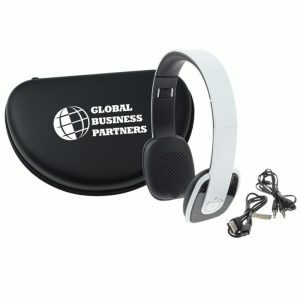 Promotional Bluetooth speakers and headphones are becoming timely business gifts as customers and employees look for new tech options. How do you figure out which Bluetooth speakers and headphones are right for your customers and employees? This guide will help you choose wireless audio options they will love. 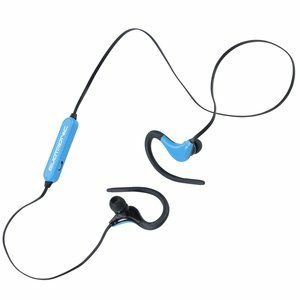 Finding branded Bluetooth headphones for your promotion. Bluetooth headphones come in all shapes and sizes, from moisture-resistant sport earbuds to over-the-ear cans. Many Bluetooth headphones have built-in microphones so they can answer phone calls or use personal digital assistants. Some also have volume and playback controls on the headphones so they can pause and play music and podcasts without having to pull out a phone. And they all have built-in rechargeable batteries. To find the right branded Bluetooth headphones for your promotion, first you need to understand your audience. 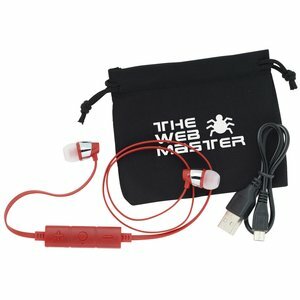 Nab these on-ear and over-ear headphones. If your employees or customers prioritize sound quality or they love the look of classic headphones, consider on-ear or over-ear headphones. 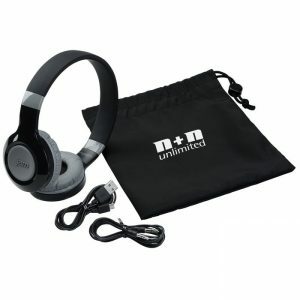 Perfect for the workplace or a home office, these custom Bluetooth headphones tend to be bulkier than earbuds, but deliver rich, full sound. 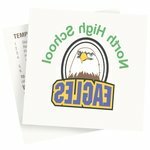 Some styles fold for easier portability. For the constant traveller, pick up Wireless Bluetooth Headphones. The comfort fit headband is a feature they won’t want to live without. Plus, a full charge provides up to 10 hours of music or 11 hours of talk time. For dependability with a modern look, the folding Adina Wireless Headphones look sweet walking down the street. Switch between talking and tunes without ever touching your smartphone. Audiophiles will love the Jam Transit Wireless Headphones. On-headphone controls allow users to adjust volume and pause, play or skip tracks with ease. The integrated speakerphone makes answering calls from a smartphone effortless. If your customers or employees prefer something smaller, go for custom Bluetooth earbuds. 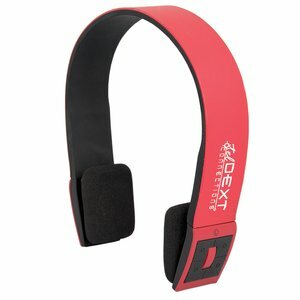 Start with Brax Bluetooth Ear Buds. These lightweight earbuds feature built-in music controls and a mic that enables users to switch between playing tunes and taking calls. 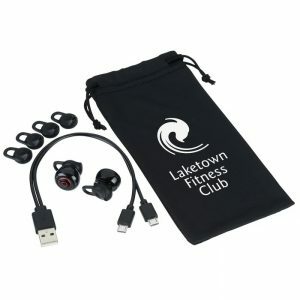 If your customers or team members are into fitness, choose earbuds with hooks, such as the Sporty Bluetooth Ear Buds. These rechargeable earbuds stay comfortably attached when working out or walking. There are no wires to get in the way with the Tonic True Wireless Ear Buds. These buds can be used up to 33 feet away from your device, and when fully charged, they offer 90 minutes of rockin’ playback at full volume. 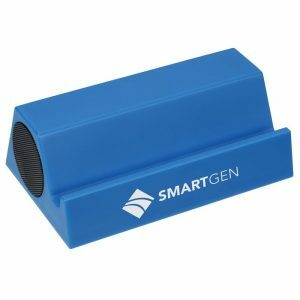 Choose the right promotional Bluetooth speakers. Sharing sound with others, without the need for a cord, is what makes Bluetooth speakers the perfect business promo. In the office or working from home, the Bluetooth Speaker Media Stand provides impressive sound and up to six hours of play. Bonus—this powerful promo doubles as a stand for a tablet or smartphone. If your team or customers are on the go, choose a Bluetooth speaker to match. Clip the ultra-portable Response Wireless Carabiner Speaker to bring audio to any location. 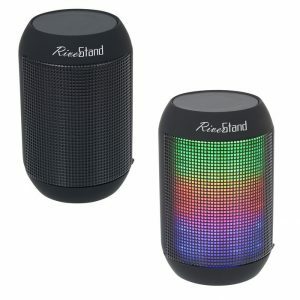 For something fun when work is done, employees and customers will appreciate the Disco Wireless Speaker. It has groovy multicolour lights and includes a built-in FM radio. 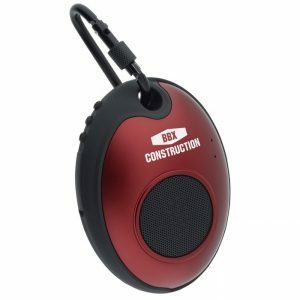 No matter what Bluetooth gifts you’re looking for, from branded Bluetooth headphones and custom Bluetooth earbuds to promotional Bluetooth speakers, the options are endless. Knowing your audience and what will appeal to them most will help you make a “sound” choice. Becky is 4imprint’s Marketing Manager for Public Relations and Content, and has been with 4imprint for 7 years. 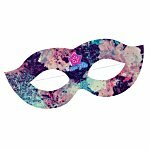 Becky writes about how promotional products can help organizations grow and spread their messages, as well as 4imprint news. 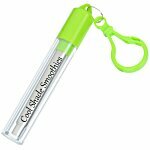 Selecting promotional products is as easy as watching movies! Videos turn complex products and their functions into simple, easy-to-understand promos that will help you hit a home run with customers and prospects.